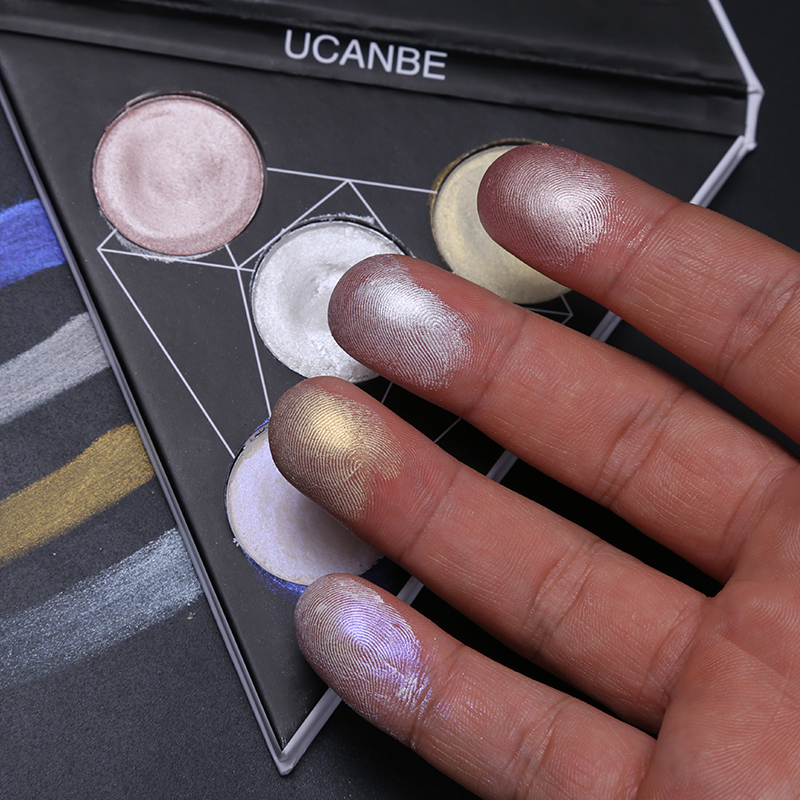 15 Shades Ruby Glitter Powder Palette, The Effect Of Color Is Good. For Eyes, Lip, Cheek And Also Appropriate For All Skin Types, Not For The Body And Also Toenail. 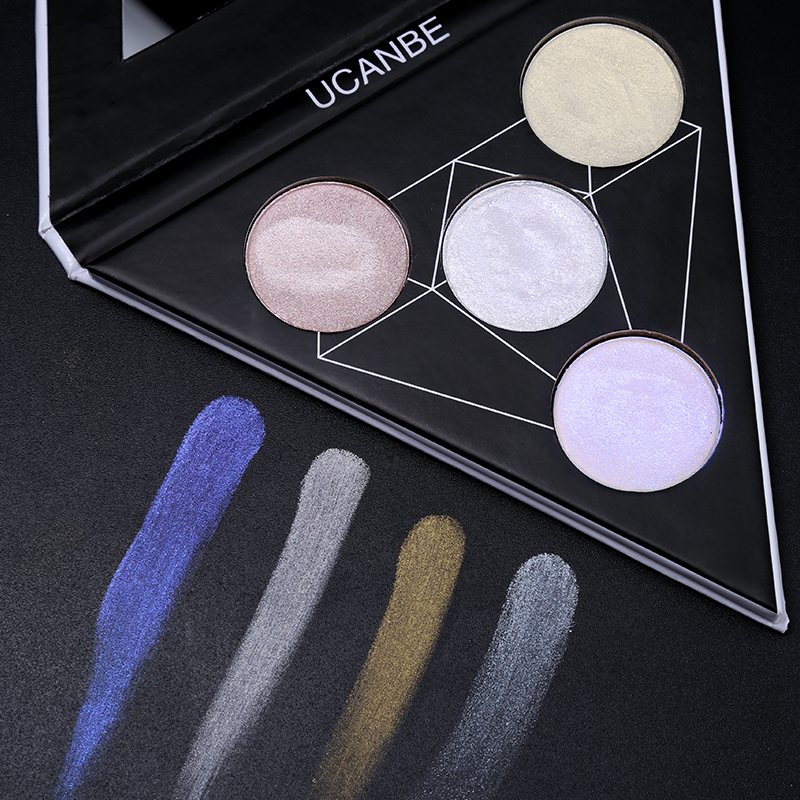 Smooth Fine Appearance With Long Lasting Glittering Factor, Make You Dazzlingly Lovely Shinning Moving For A Party Time. Different Highly Colored Pressed Powder Eye Shadows Combination, Great For Exploring Shades And Make-up Creativity. Suit For Various Celebrations, Like Casual, Beauty Salon, Event, Wedding Event, And so on Durable, Brighten, Easy To Put On, Waterproof. 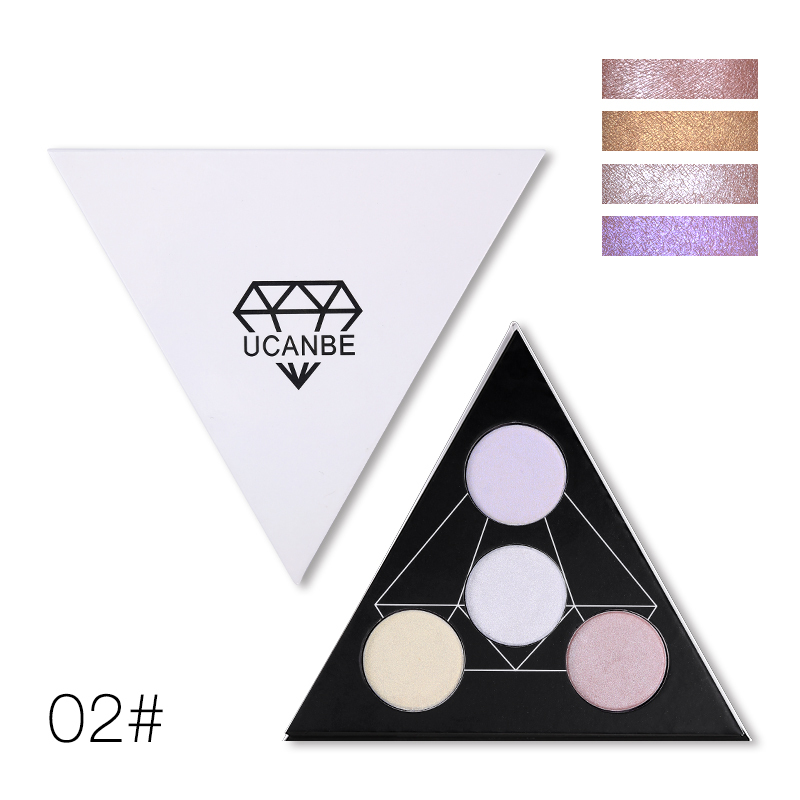 Maintain Your Perfect Eye Shadow Make-up For A Long Time. color in different angle and different light. 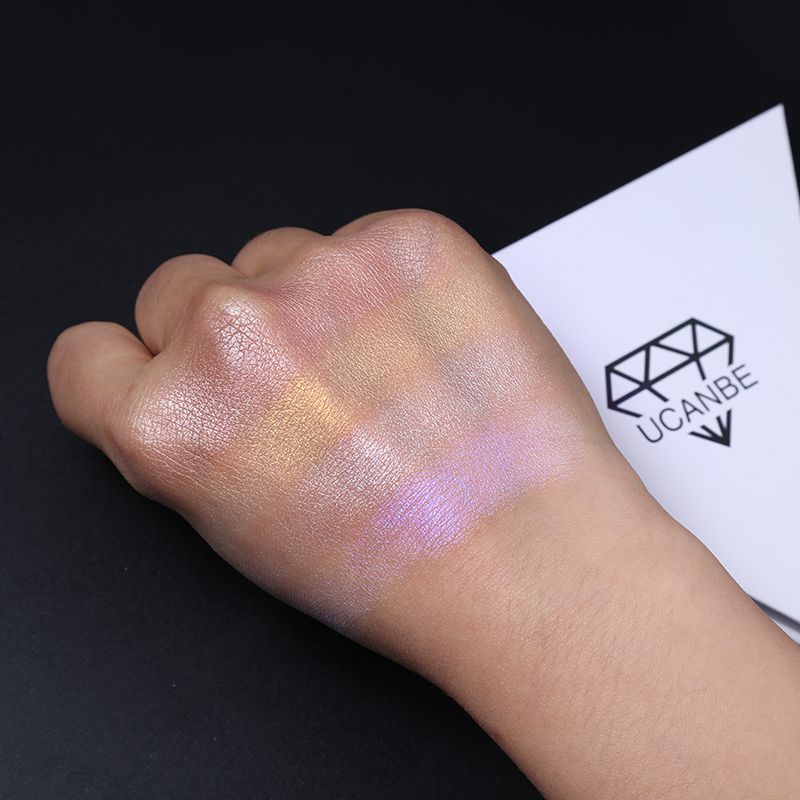 Its easy to create holographic makeup. 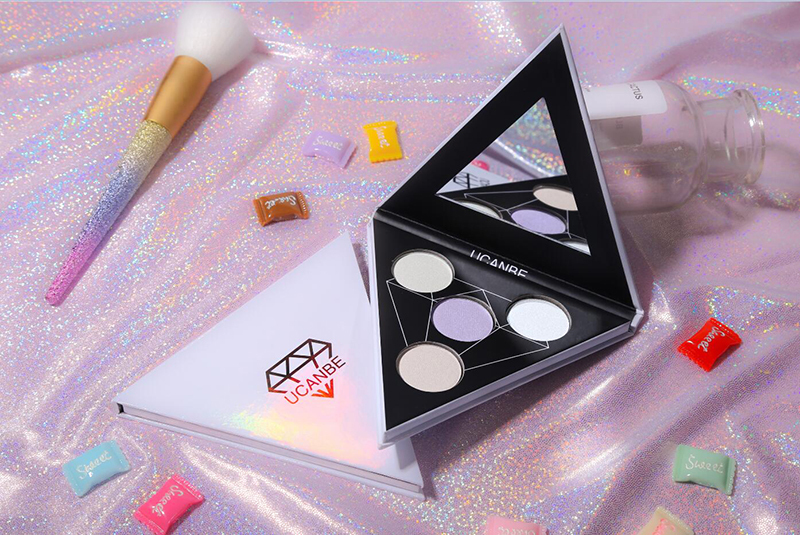 As a super-shimmery highlight. 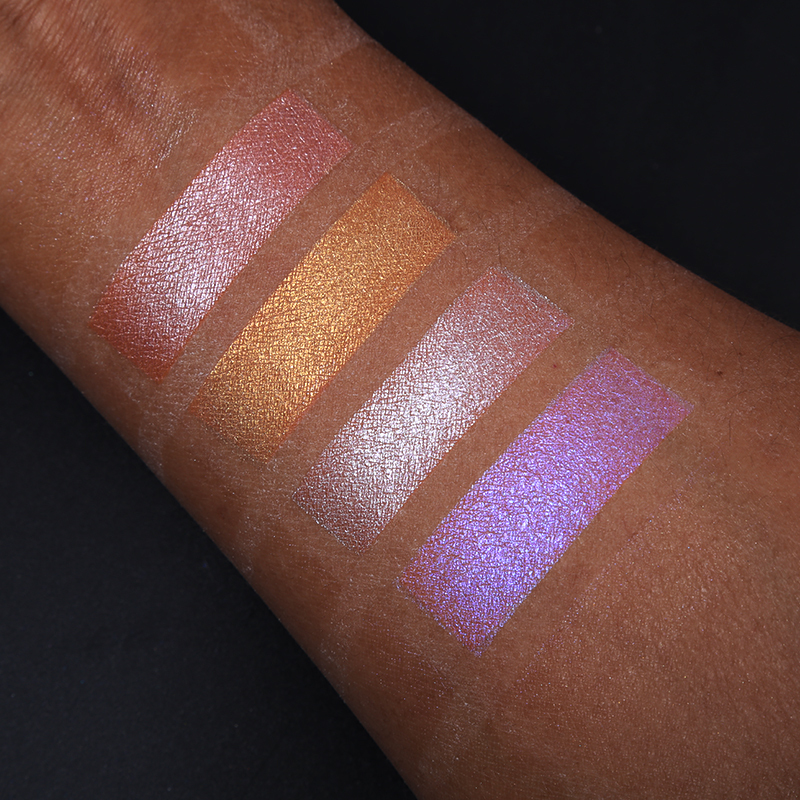 Simply apply on prepped skin in the places you'd like to strobe for otherworldly iridescence. 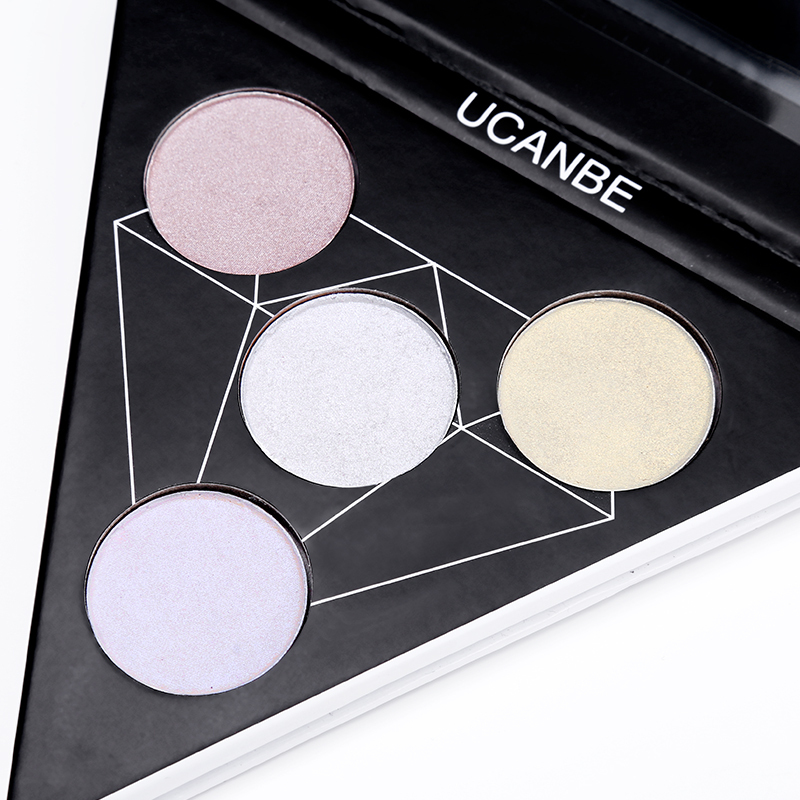 to deliver twice the light play for multiple colors and unexpected effects from every angle. excellent shines, as in the photo and seller. all super, keeps, shiny, the only thing думала, skin color will be интенсивнее, but бледновато. 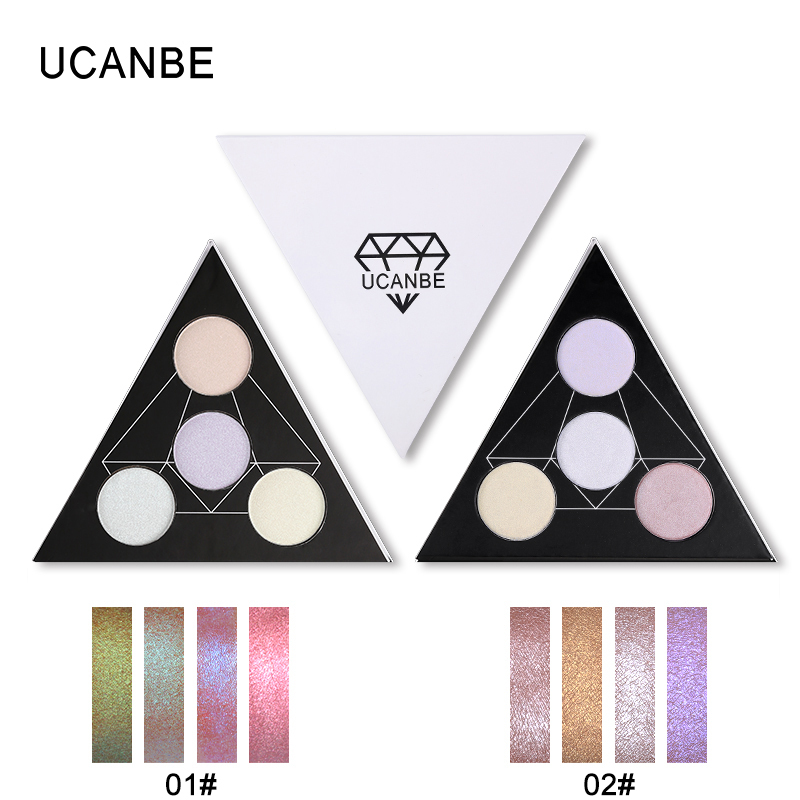 excellent eyeshadow palette, color beautiful, hold well, pigment. 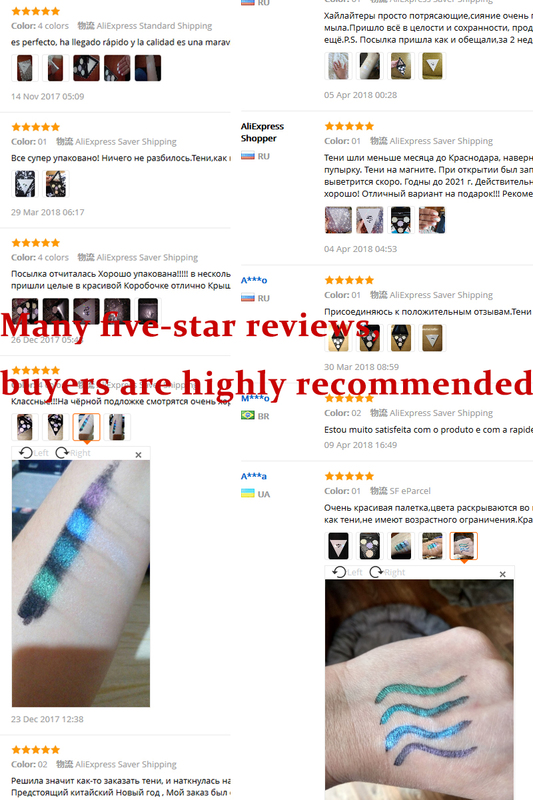 with seller strongly тянул shipment, 17 days. moscow month to come. recommend.